We represent people throughout the Orlando and Central Florida area in divorce cases with equitable distribution issues. 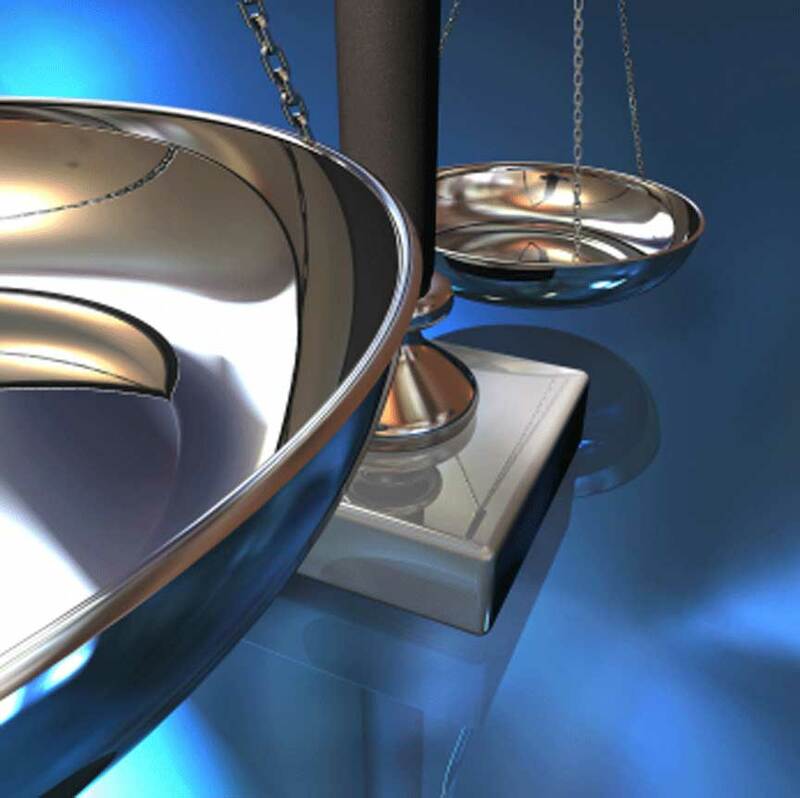 If you are involved in a divorce case involving the equitable distribution of assets and debts, call us today to speak with an experienced Orlando divorce attorney. At the Wilson Law Firm, we work to protect your interests and to assist you in resolving your situation in an effective and efficient manner. Florida law provides for an equitable distribution of the marital property. Put simply, this means that the marital property should be divided fairly and justly between the parties. However, this does not necessarily mean that the property will be divided equally though. In addition to the assets of the marriage, the Court must determine how it should divide the marital liabilities (debts), and the Court also needs to set apart any non-marital assets and liabilities if they exist. (g) The contribution of each spouse to the acquisition, enhancement, and production of income or the improvement of, or the incurring of liabilities to, both the marital assets and the non-marital assets of the parties. (h) The desirability of retaining the marital home as a residence for any dependent child of the marriage, or any other party, when it would be equitable to do so, it is in the best interest of the child or that party, and it is financially feasible for the parties to maintain the residence until the child is emancipated or until exclusive possession is otherwise terminated by a court of competent jurisdiction. In making this determination, the Court shall first determine if it would be in the best interest of the dependent child to remain in the marital home and, if not, whether other equities would be served by giving any other party exclusive use and possession of the marital home. Attorney Joel Wilson has handled thousands of cases during his legal career. He understands both the legal and emotional issues involved in divorce and family law cases and is an experienced trial attorney. While most divorce cases do not result in a trial, there are some that will, and when a case cannot be resolved except by trial, you will want an experienced trial attorney to present your side of the case in a persuasive and effective manner. In many cases, people who fail to seek legal representation later discover that they have made critical mistakes, due to a misunderstanding of the law and how it relates to their unique situation, which have devastating consequences in regards to alimony, their children or financial situation. At the Wilson Law Firm, we work to protect your interests and to assist you in resolving your situation in an effective and efficient manner. 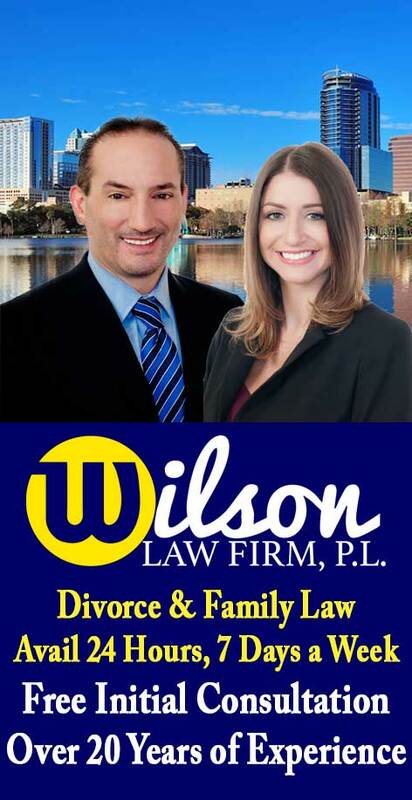 Equitable Distribution – The Wilson Law Firm provides a free initial consultation with an experienced Orlando divorce attorney and Orange County Florida family law lawyer. Call us today to speak with an Orlando divorce attorney about the legal process and your rights.